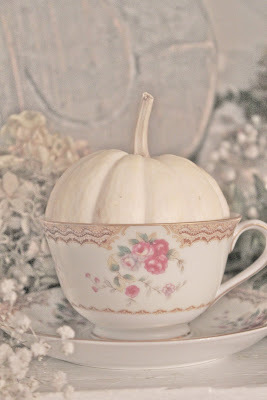 There is something about white pumpkins that I just love. so just a quick post this morning. 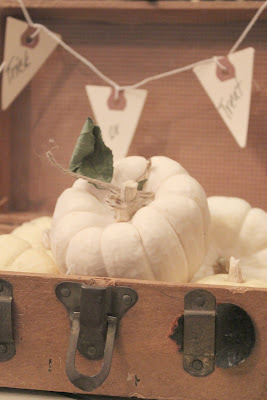 I LOVE the white pumpkins, too, but they are so hard to find around here, at least the big ones. 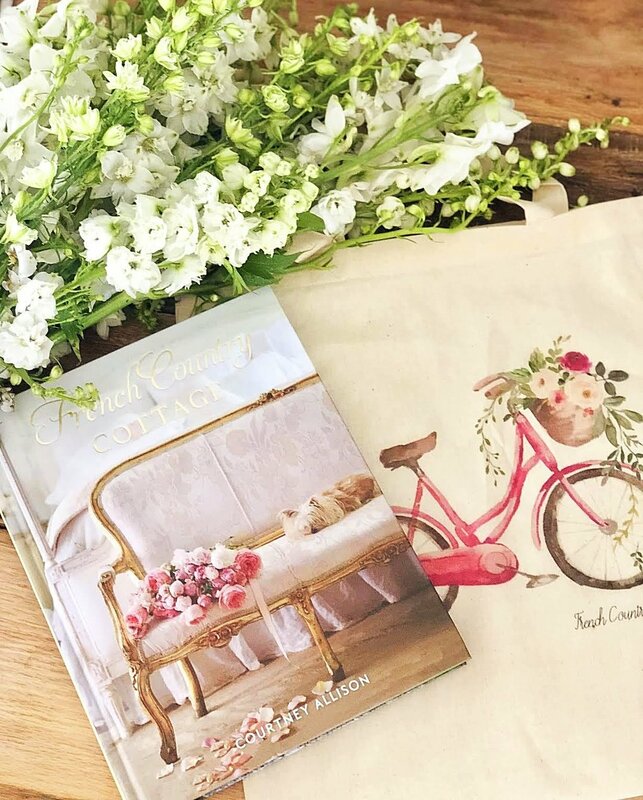 Your vignettes are so cute, it's fun to arrange them. Now...if the squirrels hadn't gotten all of mine! Have a great week, Courtney! 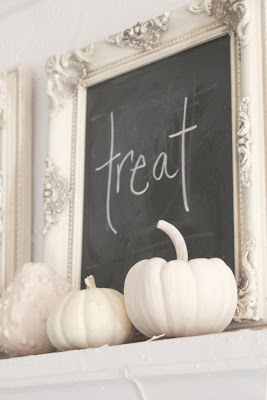 White pumpkins are a favorite of mine too. Also traditional orange pumpkins are nice, white ones fit better into my home. Beautiful... I have not seen the large white pumpkins here. I must try to grow some next summer! Pretty little pumpkins.. 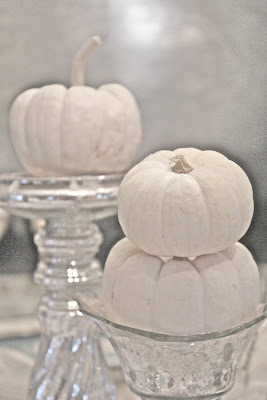 I love them (white and orange)..
White pumpkins blend in pretty much anywhere. I love that shot with them against the weathered wicker chair. Anxious to see what you are up to. 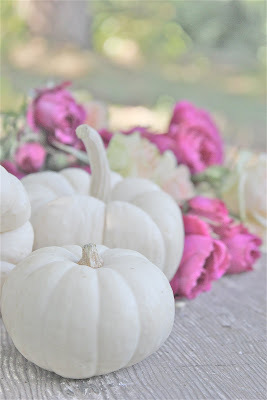 LUV LUV LUV white pumpkins, too, Courtney! That's all you'll see here at Heaven's Walk! :) I think I need to grow them next year in our garden since they're so difficult to find. Btw - I HAD to PIN a couple of your photos. Soooo pretty! Love the idea of seashells and white pumpkins!! Next year for sure. I, too, love the white pumpkins! They seem to emit a calmness I think ~ They are so difficult to find around here so I'm happy that you were able to obtain them and enjoy their presence. 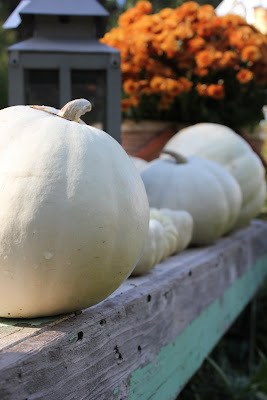 I have been extra white pumpkin crazy this year too and for some reason can't find them around here like I could last year. Love your pictures! 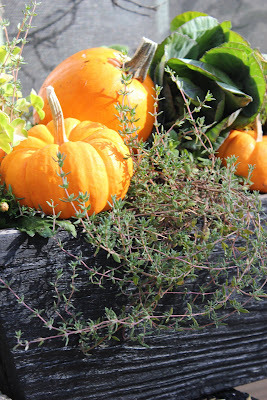 The white pumpkins are called LIttle boo, I went to a real pumpkin farm and learned all about them. 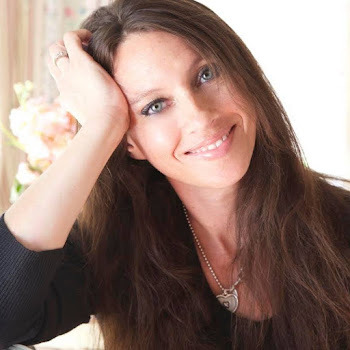 I love your photos, so lovely. Pumpkins and seashells...looks beautiful! Always enjoy your photographs! 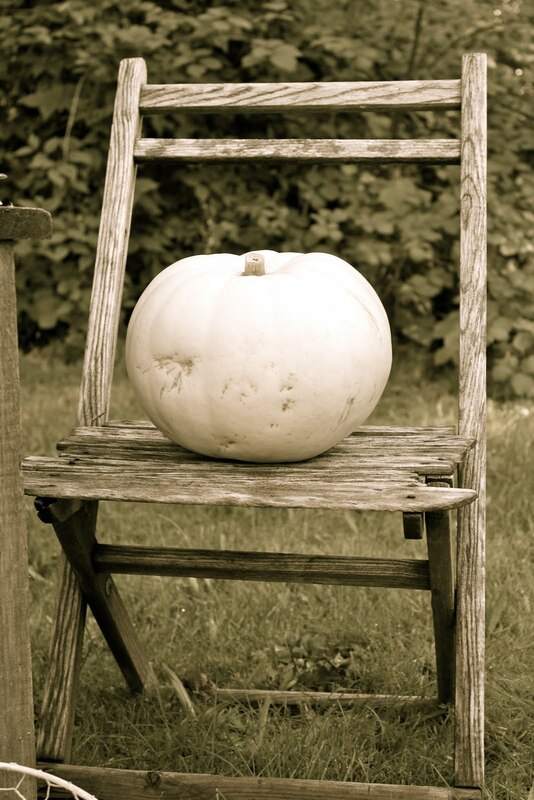 You know I love white pumpkins too!! Beautiful. ooooh i love the last two images! 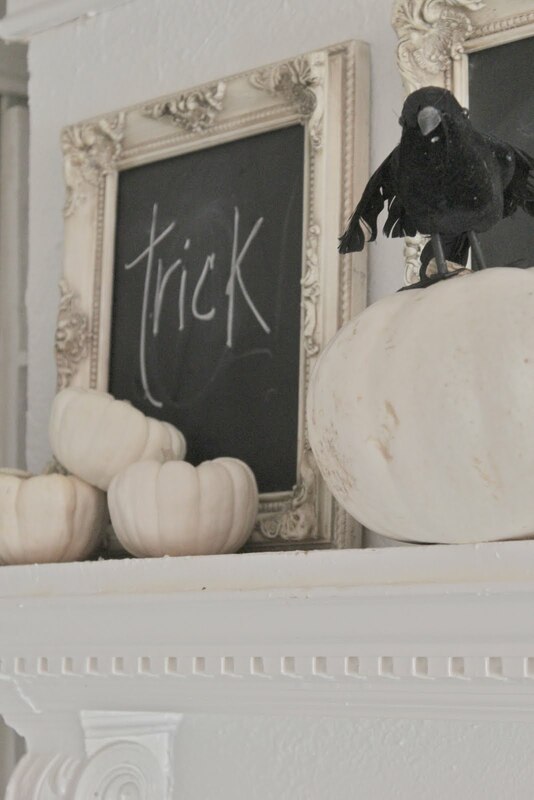 I love white pumpkins, and your vignettes are so pretty, too. i love this post! I just discovered these this year and am currently making a white pumpkin wreath. Will post as soon as it is done. 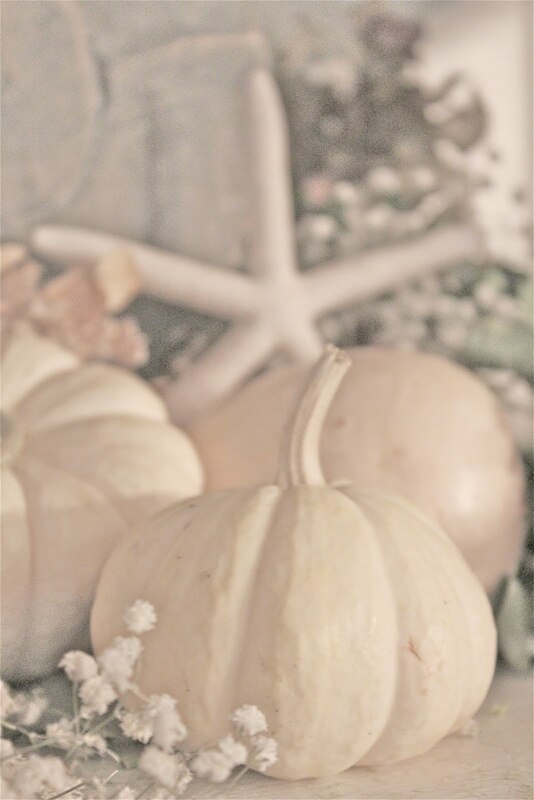 I am in love with white pumpkins. I have only grown to appreciate them recently. They are jut wonderful, and how you displayed them is fabulous. 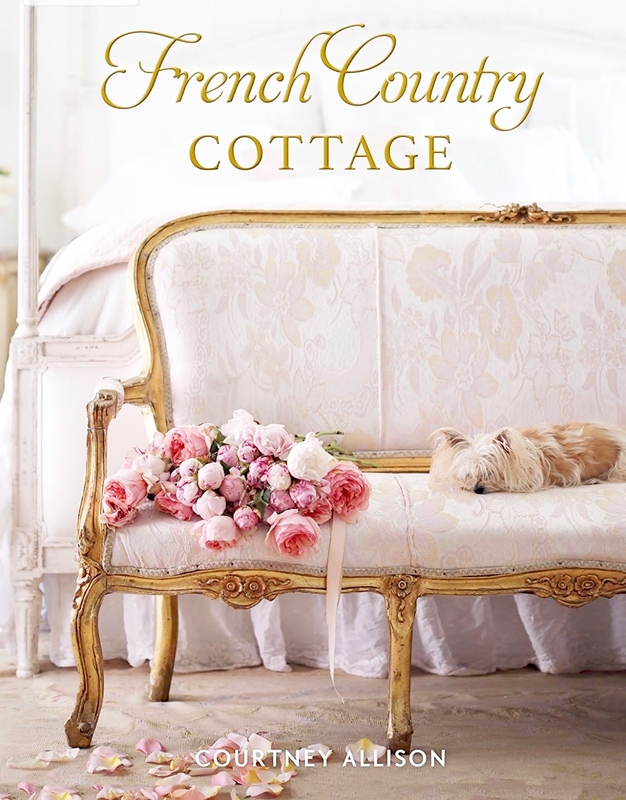 So pretty ~ just love your vignettes. 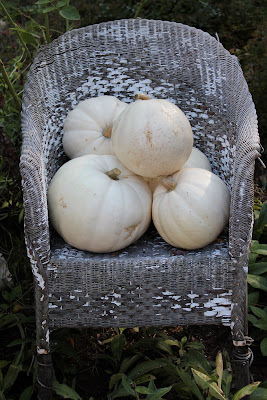 There were no white pumpkins to be found "in these parts" so I got some soft silvery grey/blue pumpkins this year. 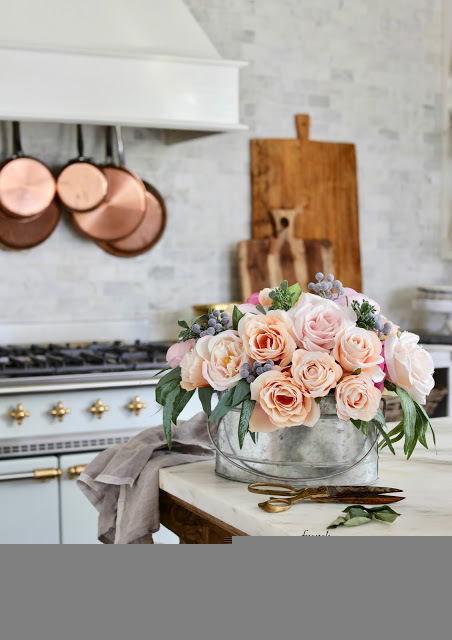 Lovely blog ~ I may join your party on Fridays soon.